Have it your way. . . This incredible ready-for-remodel HOME of Georgian design and construction is situated on the #13 fairway of the Oak Tree National Golf Course (West Course), in Edmond's Oak Tree neighborhood. The Country Club and its amenities are within walking distance, while major dining, shopping, and medical facilities are a short drive away. 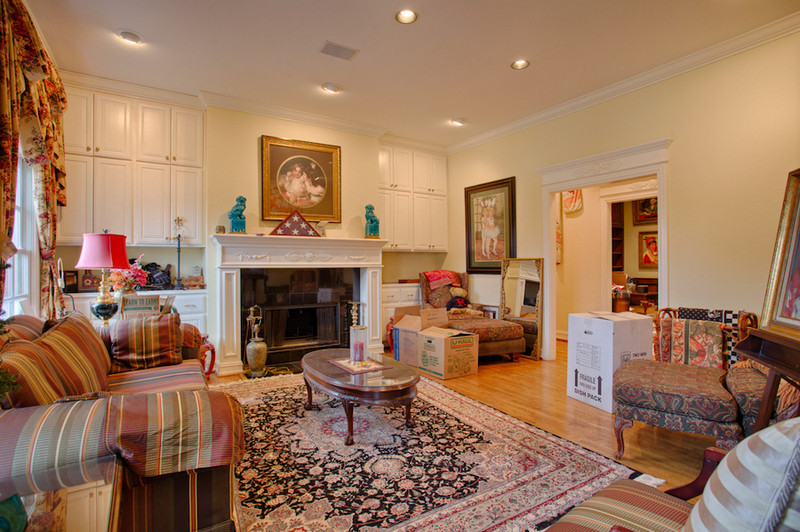 Inside, you will find a HOME with great bones — a fabulous candidate ready to be remodeled 100% to their liking. Wood or black and white marble flooring are present downstairs, except in the study, as are the beautiful crown molding and built in shelving. 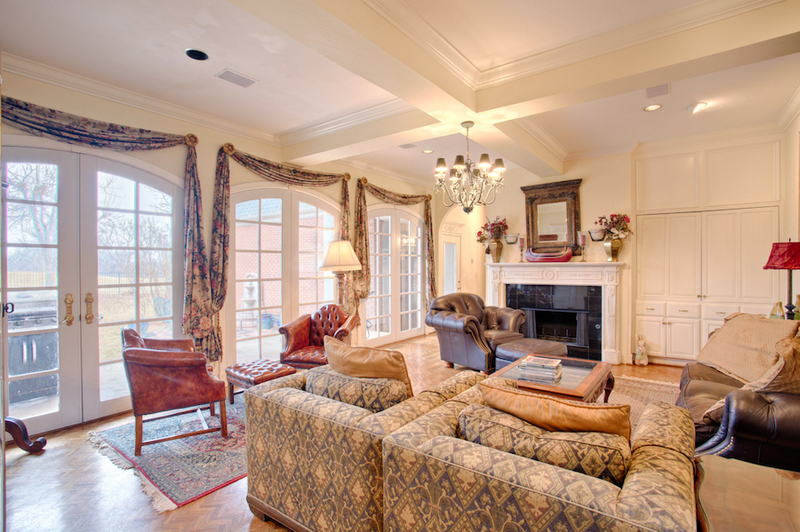 The family room, kitchen dining room, master bedroom and nearby study all look out onto the golf course. Additionally, the downstairs portion of the HOME features two living rooms with fireplaces, banquet dining, and a utility room with its own sink. 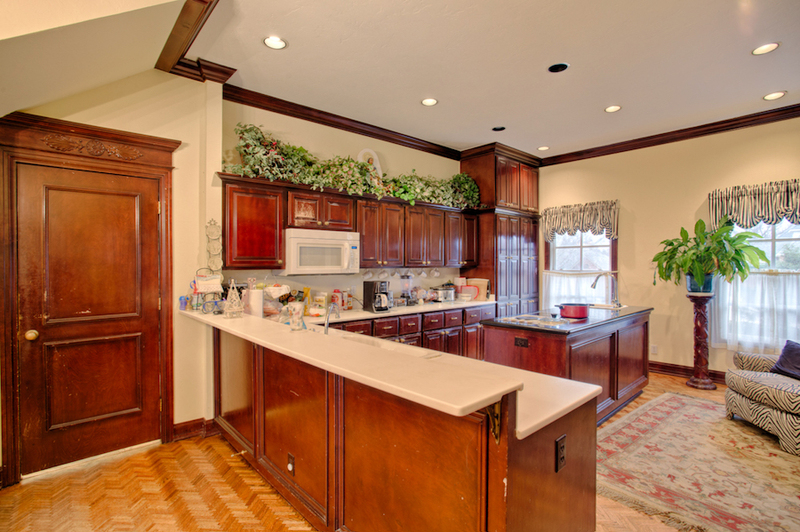 The kitchen has all the space you will need to remodel into full gourmet status! Take one of two staircases up to the four bedrooms, three bathrooms and play room. Outside, residents will enjoy the #13 fairway from the very generously sized back yard. This HOME is in the Edmond school district. Distress pricing and a motivated seller make for an exceptional opportunity to add your personal flair to an amazing HOME, so call or email to schedule your tour today!